After a long review, my new game E5 is now on App Store! E5 is a free arcade racing game with blocky style cars and voxel environment. Traffic is always bad at E5 highway and you are always in rush. 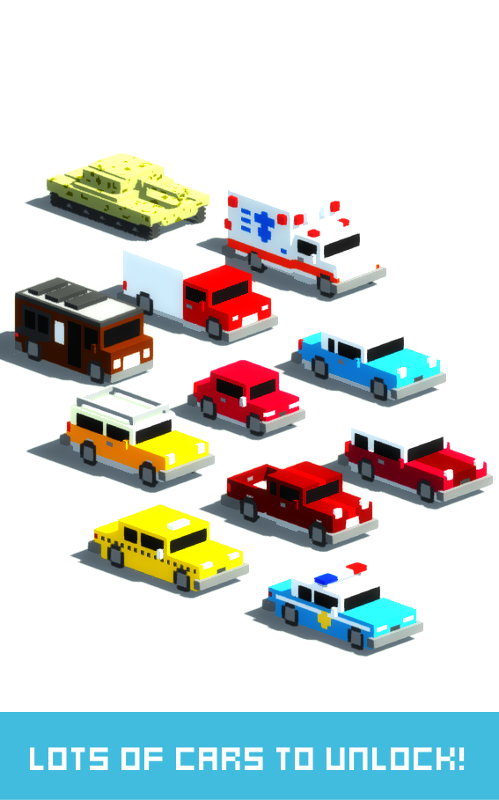 Avoid the cars while driving in highway traffic and collect coins to unlock new voxel cars. Use boosts to speed up your car with beautiful voxel effects! This free game offers you a unique blocky environment with lots of block cars! 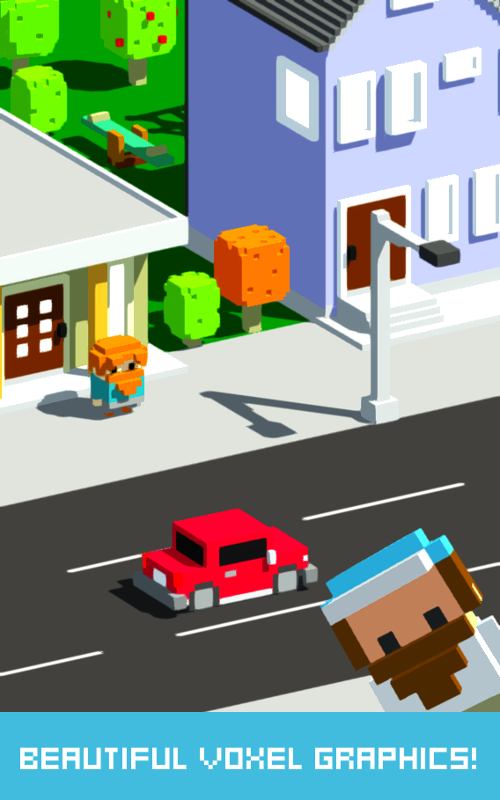 Drive as far as you can go in a blocky world and become a speedster! 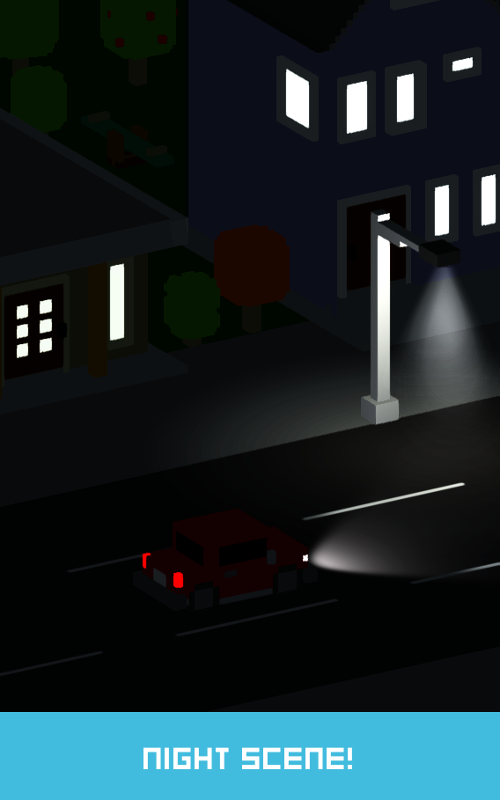 Switch to night mode and drive your car through the night!